The guides offer tips on making a move to a new city as seamless as possible by providing city-specific checklists, resources, pages, real estate agents, neighborhoods and more. I'm proud to share with you all that I was recently featured in SpareFoot's list of 10 Best Real Estate Agents in Los Angeles. If you or someone you know if looking for storage space, check out SpareFoot . 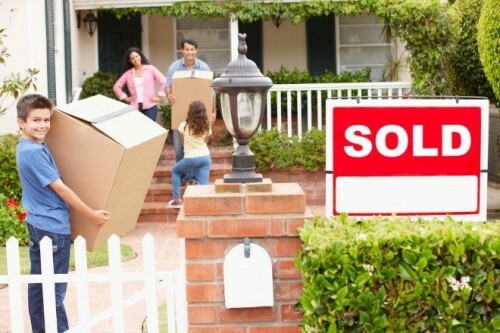 If they are looking specifically for information on the Los Angeles area and a top rated agent, they can go directly to https://www.sparefoot.com/moving/moving-to-los-angeles-ca/best-realtors-la/ scroll down to Jenny Durling and see what they have to say about LA Property Solutions!